Part 3 tomorrow on the daylily blog. 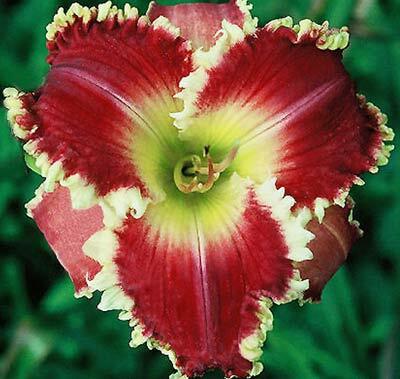 This entry was posted in Daylily Hybridizing, Introductions, People Pictures and tagged daylily, daylily blog, Robert Grant-Downtown, teeth, white teeth. Bookmark the permalink.